Picking the right mode for analysis is important when creating a new project on Dashboard, adding a Domain on Site Explorer or adding a competitor on Rank Tracker to ensure you have the right level of data for your analysis. Conversely, picking the wrong mode may result in data that may look inaccurate. So there are 4 modes for site analysis, and here are the explanations for each one of them. 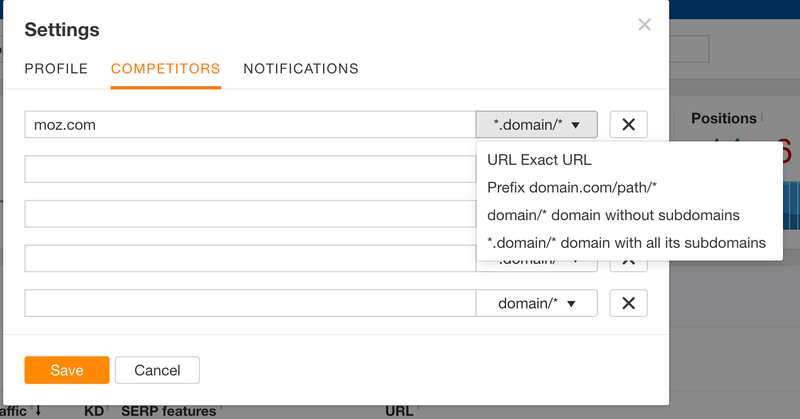 This mode will give results for the target domain together with all its subdomains. For example, we have a Top Level Domain (TLD) of https://ahrefs.com and the subdomain of https://help.ahrefs.com. Should this mode be applied to https://ahrefs.com, results from http://ahrefs.com and all of the subdomains of http://ahrefs.com including https://help.ahrefs.com will be provided. Should this mode be applied to https://help.ahrefs.com, results from https://help.ahrefs.com and all of the subdomains of https://help.ahrefs.com like https://abc.help.ahrefs.com will be provided. For example, we have a Top Level Domain (TLD) of https://ahrefs.com, subdomain of https://help.ahrefs.com and the subdirectory of https://ahrefs.com/site-explorer. Should this mode be applied on the subdirectory of https://ahrefs.com/site-explorer, results from the TLD https://ahrefs.com and its subdomains including that of https://help.ahrefs.com will be provided. This mode will give results for the target domain without any of its subdomains. Should this mode be applied to https://ahrefs.com, results from http://ahrefs.com alone without the subdomains of https://help.ahrefs.com or https://abc.help.ahrefs.com will be provided. Should this mode be applied to https://help.ahrefs.com, results from https://help.ahrefs.com alone, without the subdomains of https://abc.help.ahrefs.com or any other subdomains will be provided. 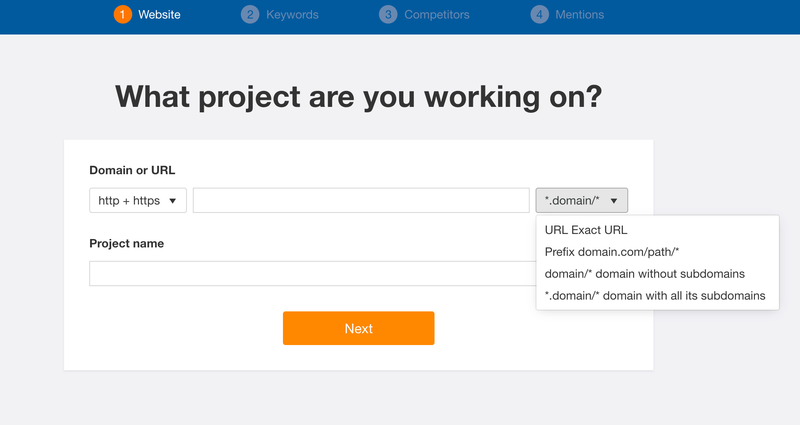 Should this mode be applied on the subdirectory of https://ahrefs.com/site-explorer, results from the TLD https://ahrefs.com and its subdomains including https://help.ahrefs.com will not be provided. Rather, results from the domain of https://ahrefs.com/ alone will be provided. This mode will give results for the specific path or folder only. For example, if this mode is applied on https://example.net/cloud, results from the "cloud" path/folder and below including that of https://example.net/cloud/products will be provided. For example, if this mode is applied on https://www.example.net/cloud/ results from the URL specifically will be provided. Why do traffic % and domains change in the Traffic Share by Domains report?